Vietnam tour packages is quite familiar to a lot of foreign tourists. It will help you understand more about Vietnam in various aspects such as history, culture, geography, people and so on. 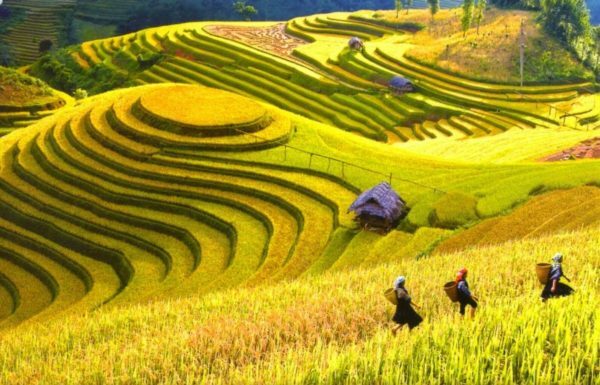 Let’s consult 4 popular types of Vietnam tour packages that foreign tourists need below and consider which one is the best for you. 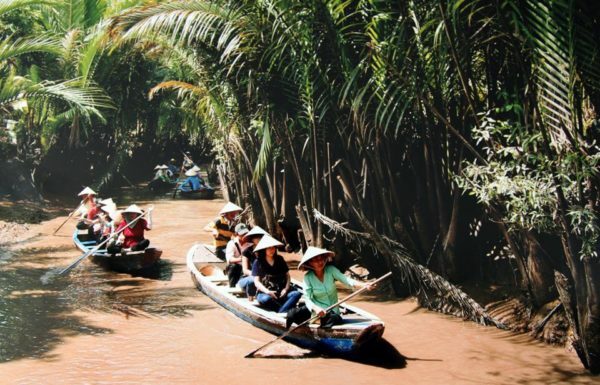 Heritage tour is one of the most well-liked Vietnam tours that foreign tourists need. Usually, it consists of two famous heritages in Vietnam including Hoi An Ancient Town and Halong Bay. 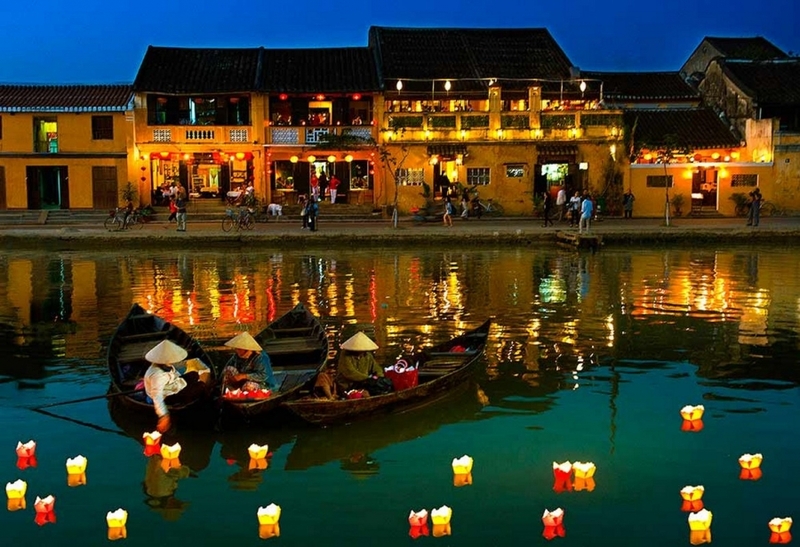 As for Hoi An Ancient Town, it is a world heritage located on the northern bank of Thu Bon River and far from Da Nang City about 25 kilometers to the southeast. From the 16th and 17th centuries, this place was known as Faifoo, which was a trading center for Japanese, Chinese, Portuguese and Italian merchants in southeast Asia. Today, Hoi An Ancient Town is still intact. It preserves well the ancient architectures as well as the intangible cultural heritage of traditional customs, beliefs, folk arts, cultural festivals, traditional cuisine and so on. About Halong Bay, it is a natural world heritage located on the west bank of Tonkin Gulf. It is a complex comprising the other two beautiful bays including Lan Ha Bay and Bai Tu Bay. 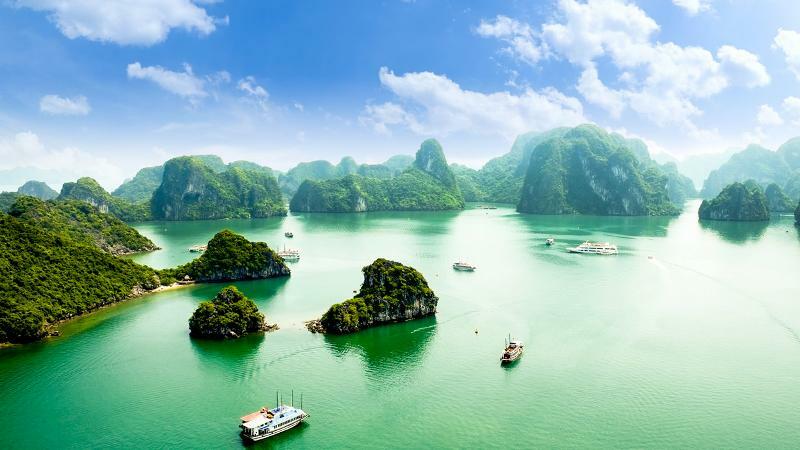 With a lot of beautiful natural landscapes and a diverse vegetation, Ha Long Bay attracts numerous tourists each year through Vietnam package tours. 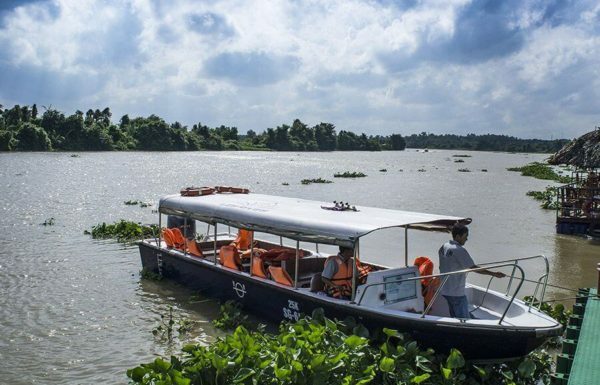 Moreover, having the convenient geographic position near the international gateway, it is considered to be one of the most favorite destinations in Vietnam of most foreign tourists. 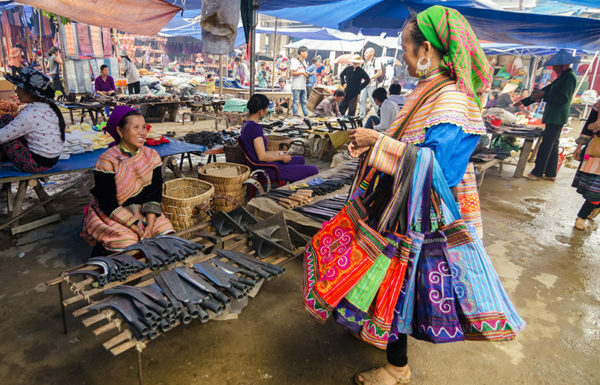 This type of tour is an indispensable choice when visiting Vietnam and its two prominent destinations are Sapa and Dalat. 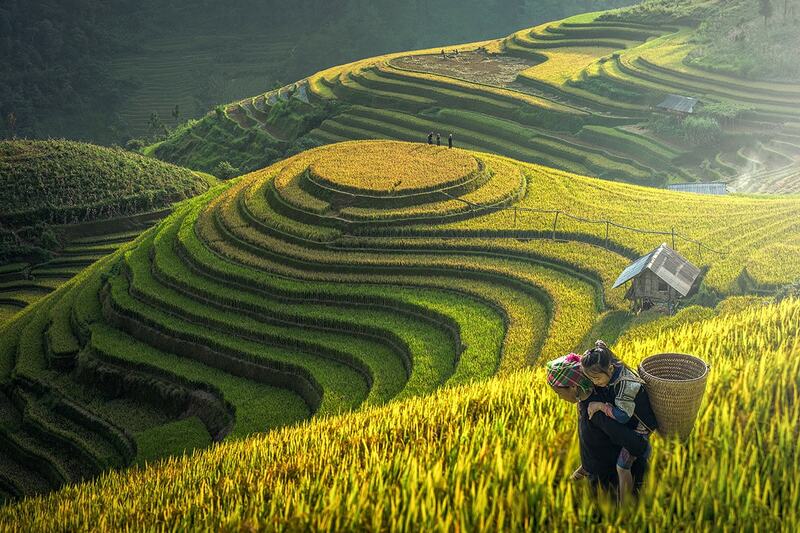 First, Sapa is a tourist destination far from the center of Lao Cai City more than 30 kilometers. Situated at an average altitude of 1500 to 1800 meters above sea level, Sapa Town seems to always immerse in a cloudy paradise and have cool weather all year round. 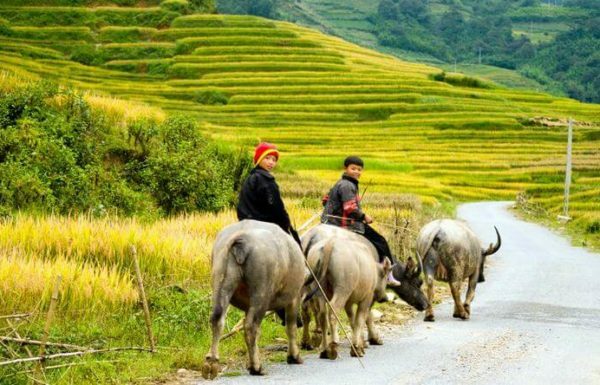 Also, Sapa is has a large number of wonderful terraced rice fields, a lot of imposing waterfalls and a wide range of majestic mountains. 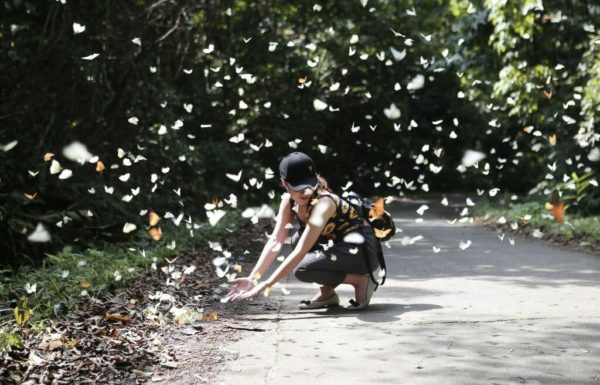 Therefore, it is always an ideal place in Vietnam tour packages that foreign tourists need. 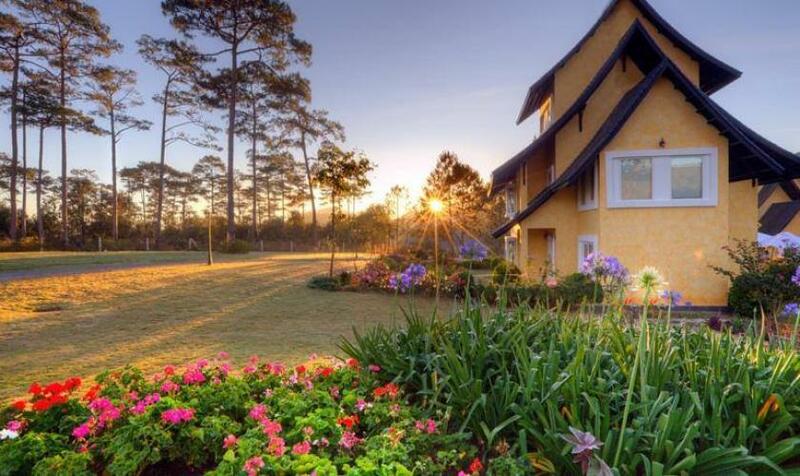 Likewise, Dalat is always listed at the top of most romantic places in Vietnam to have a sightseeing tour. 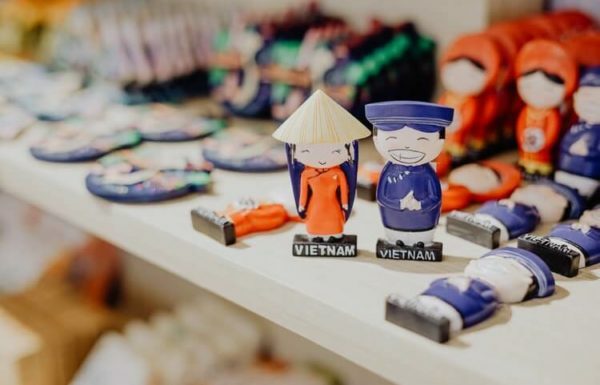 Not only does it attract a lot of foreign tourists by its chilly weather but also by a variety of styled check-in sites such as Ma Rung Lu Quan, Da Lat Milk, Clay Tunnel, Lam Vien Square, Da Lat Railway Station and so on. Plus, there are a large number of homestays with some lovely strawberry gardens and vintage coffee shops. All in all, it is a must-go destination in your Vietnam tours. Choosing this type of tour, you will have a chance to discover the Vietnam history through some ancient historical architectures. Among them, Hue is the most remarkable place in Vietnam tours. 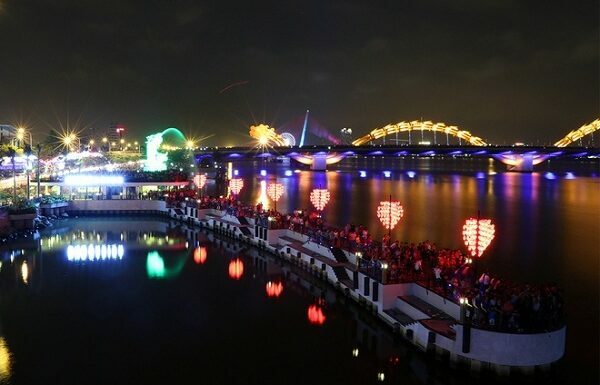 It is a charming imperial city ​​lying alongside Huong River. It has a lot of cultural relics and unique architectural works, in which Nguyen dynasty’s monument complex is the most prominent one. It includes some palaces, temples, shrines, citadels, mausoleums, pagodas, temples, churches and so on. All of them still keep the ancient majesty until now. Also, there are a large number of folk and religious festivals accompanied by so many kinds of art in this imperial city. 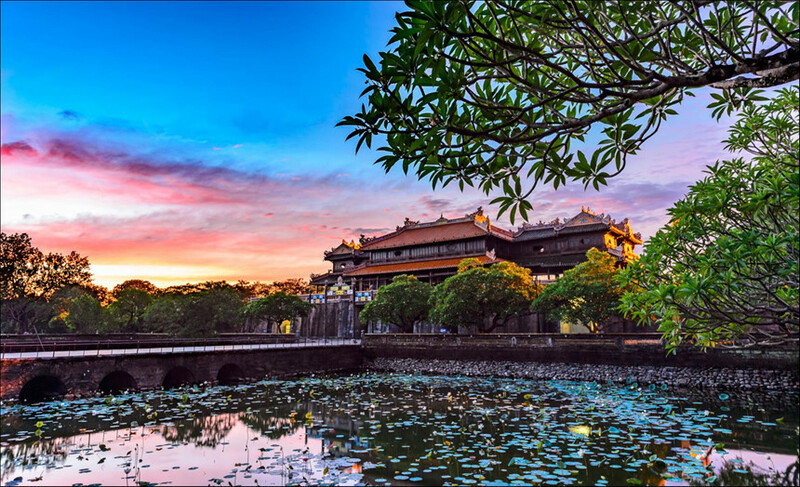 Thus, you should participate in these activities to deeply understand the cultural characteristics of Hue Imperial City as well as Vietnam in general. 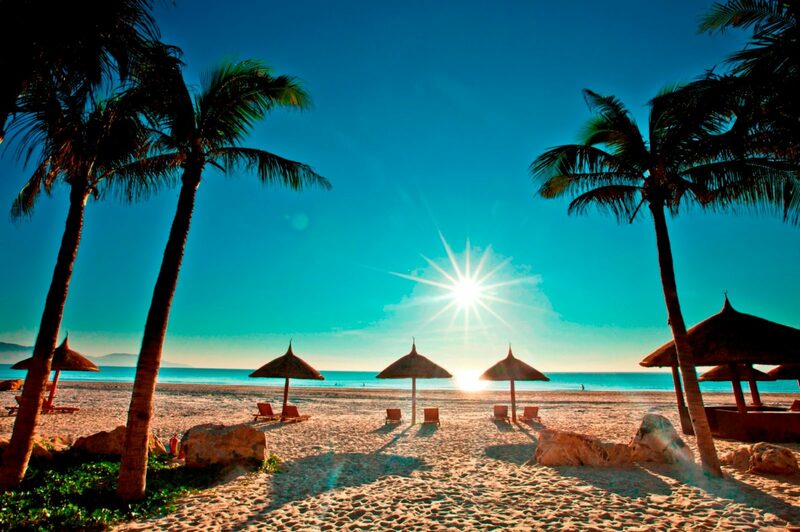 With a long coastline of 3,260 kilometers, Vietnam has a lot of beautiful beaches to develop beach tours. 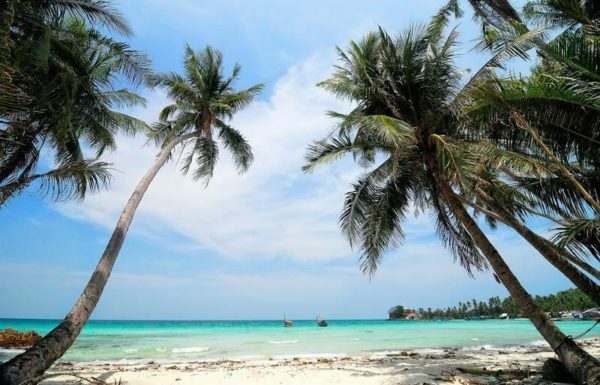 Specifically, Nha Trang is the so-called beautiful beach city of Vietnam with the two most famous destinations including Ninh Van Bay and Binh Lap. Therefore, it is such a pity if you do not visit these places in your Vietnam tours. As for Ninh Van Bay, it is far from Nha Trang City about 60 kilometers. It owns a wonderful natural beauty with the blue beaches, the white sandbanks and a large number of luxurious resorts. Certainly, it is an ideal place for foreign tourists to swim and relax on a hammock on the sandbank. The other place is Binh Lap. It is compared to the Maldives of Vietnam. 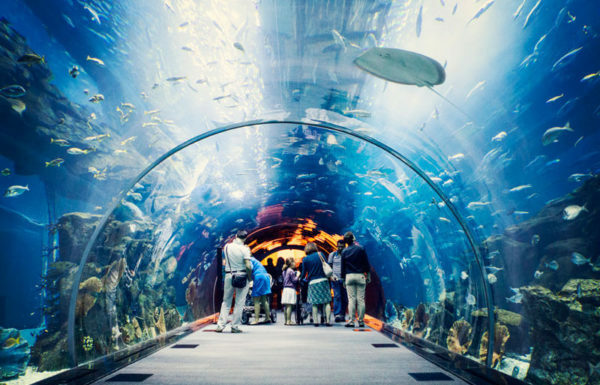 Visiting this place, you will be fascinated by enjoying a plenty of fresh seafood, taking a lot of photos and participating in a lot of funny activities such as surfing, kayaking, scuba diving, snorkeling. 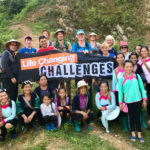 It will promisingly be a memorable experience in your Vietnam tours. 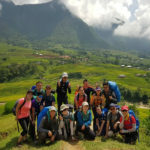 How to get the cheap Vietnam tours packages ?